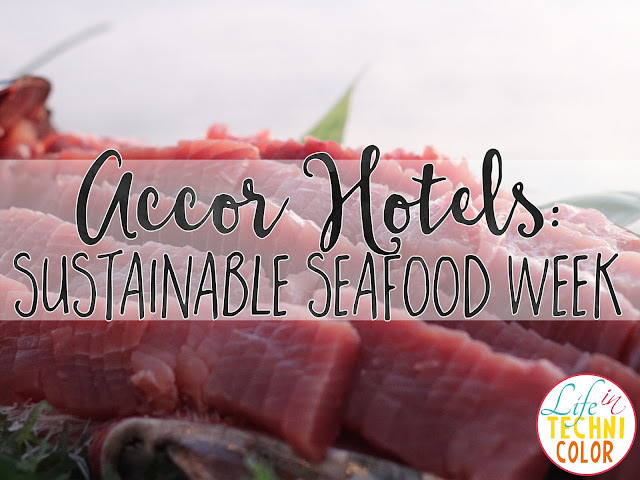 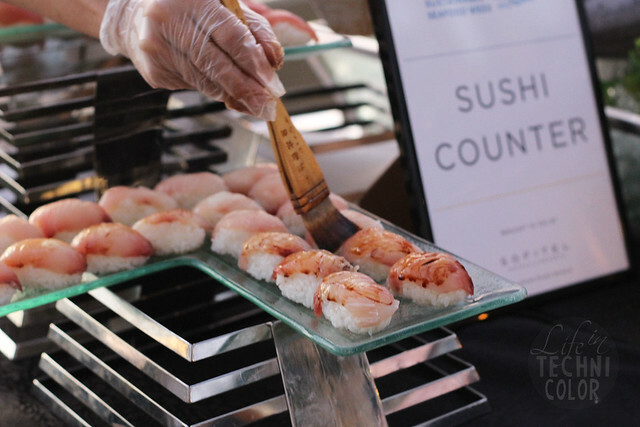 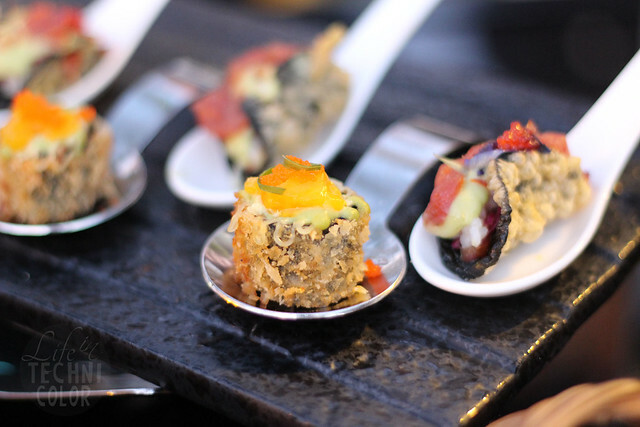 Celebrating Sustainable Seafood Week with Accor Hotels! 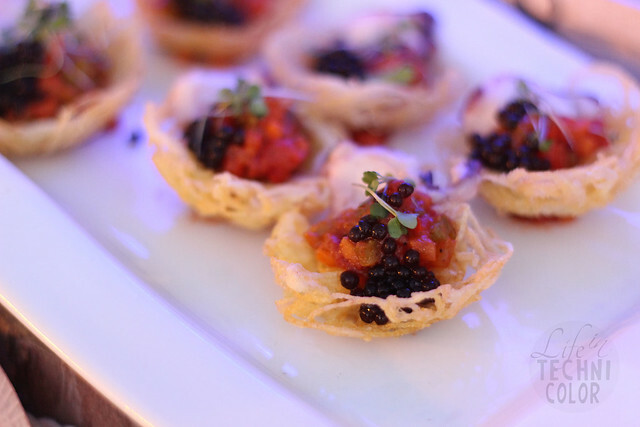 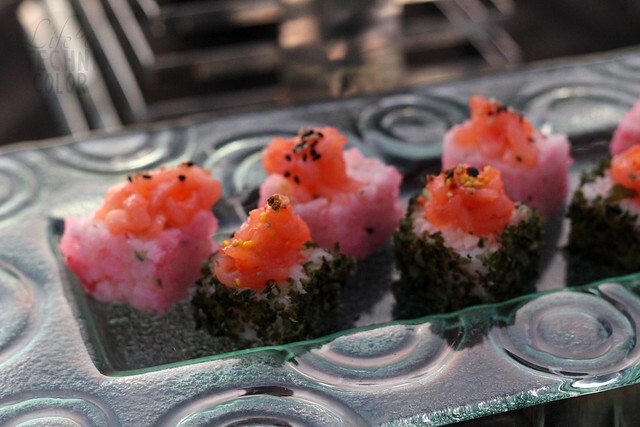 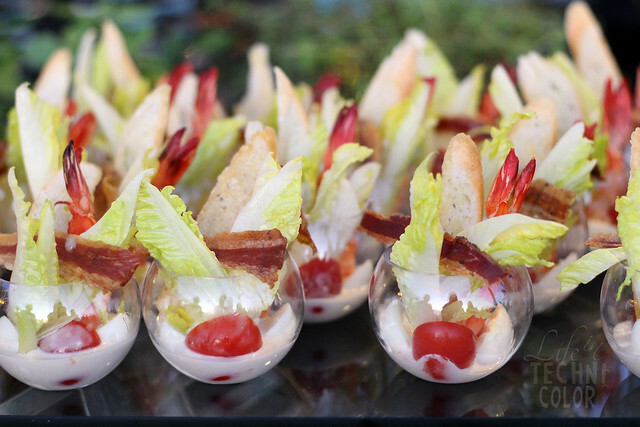 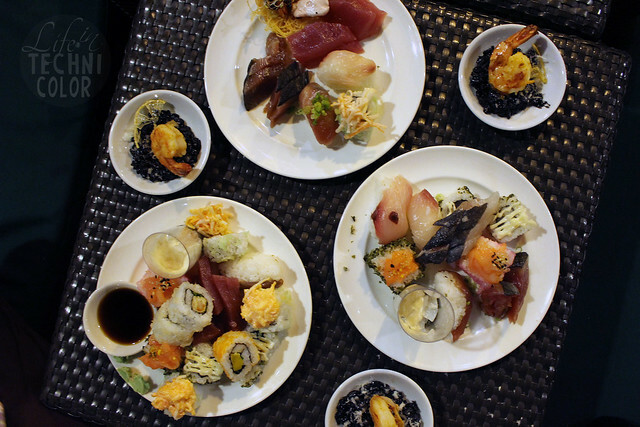 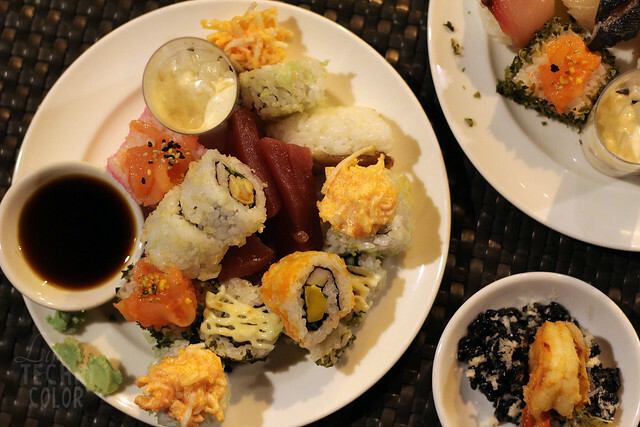 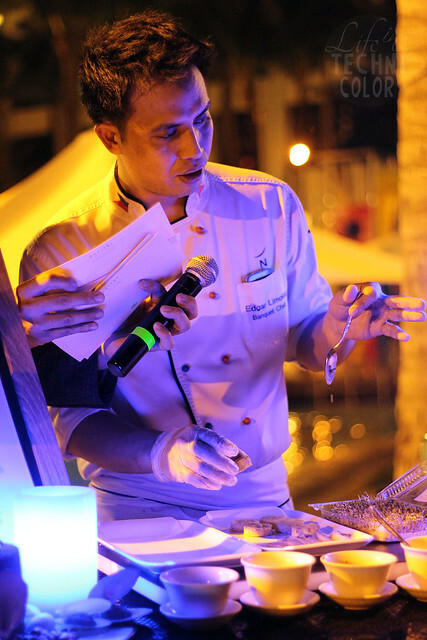 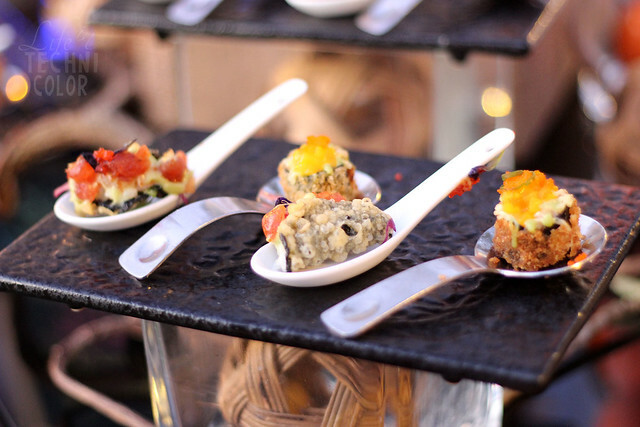 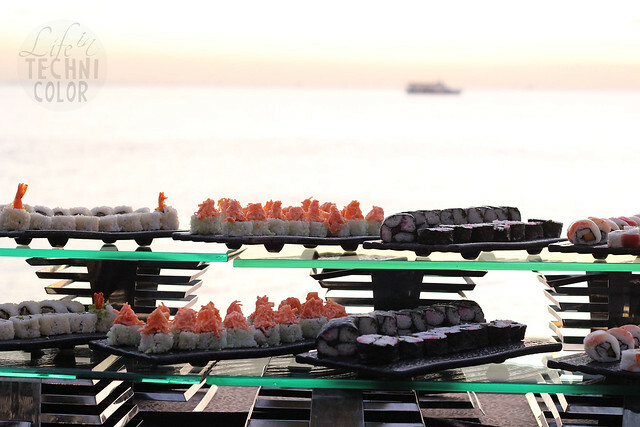 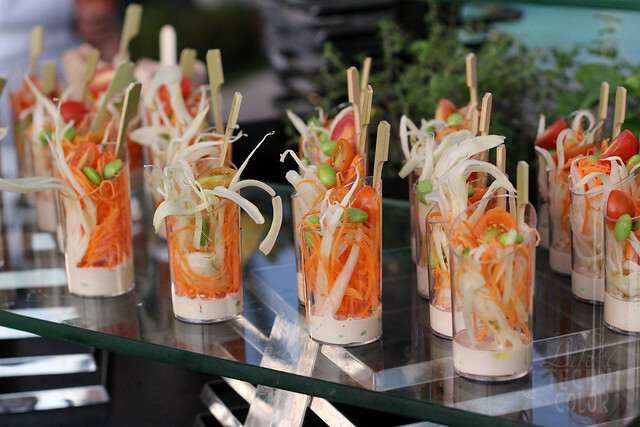 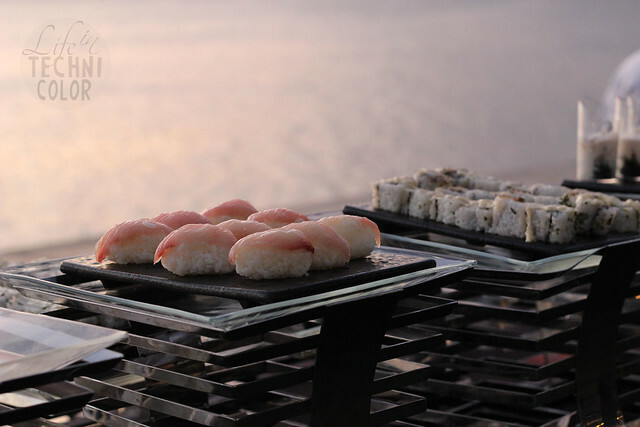 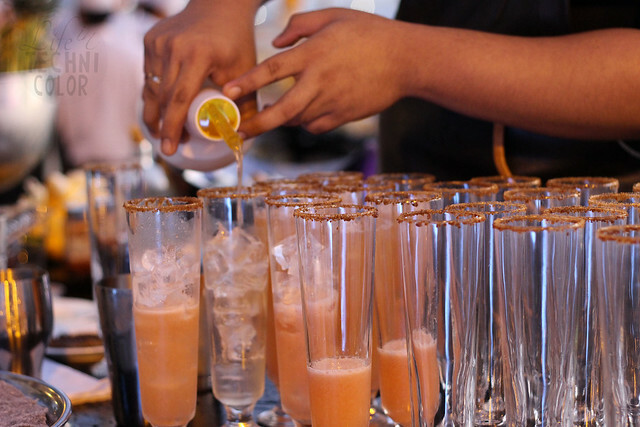 They concluded Naturally, everything Sofitel served that evening at the event was seafood. 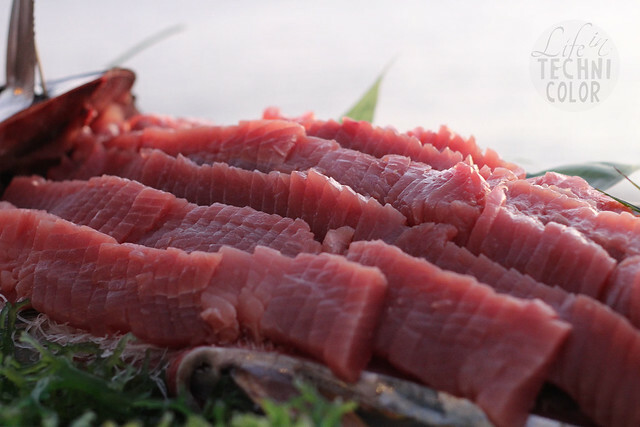 Pretty much any type of seafood you could think of - all scrumptious, all sustainable! 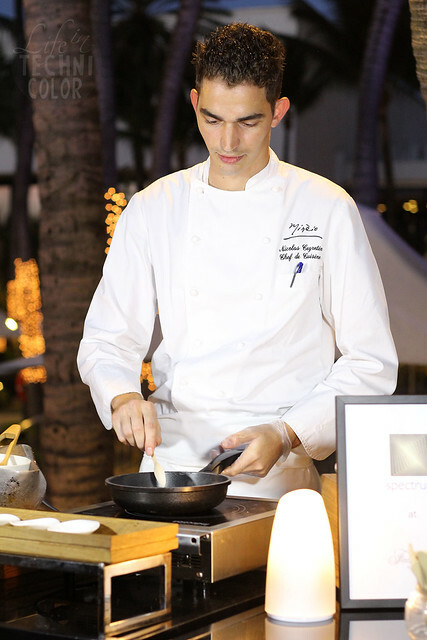 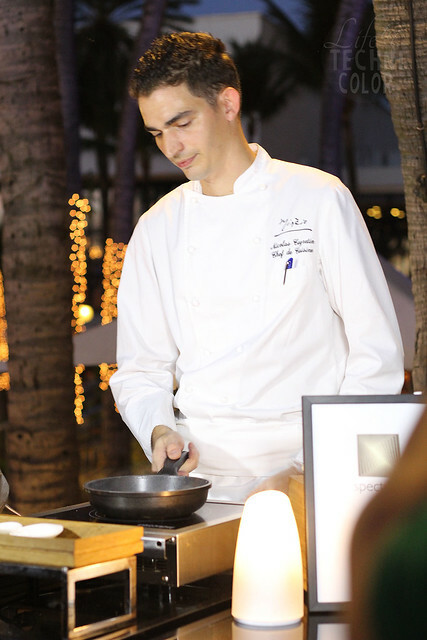 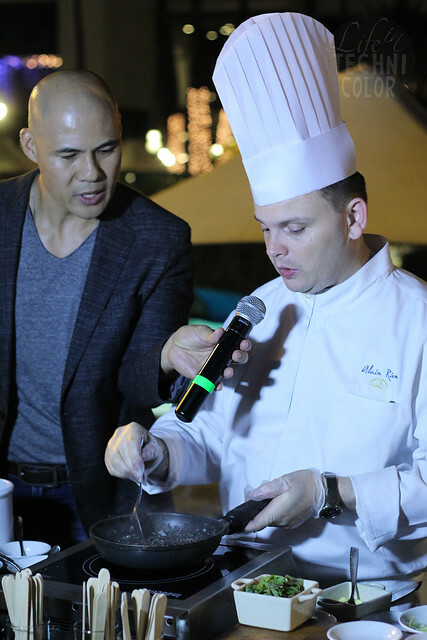 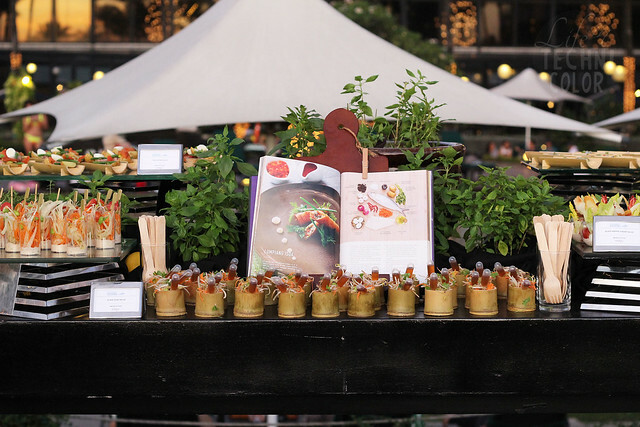 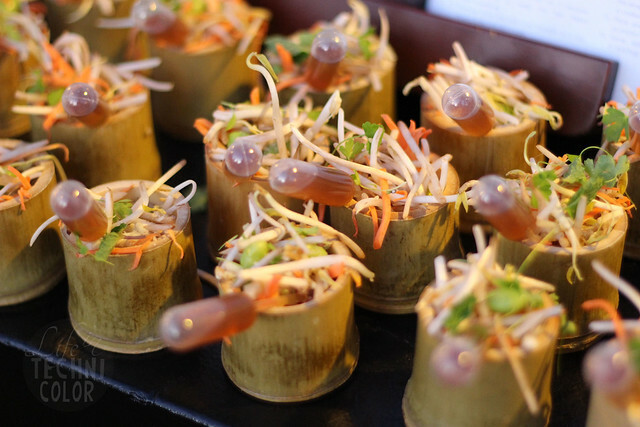 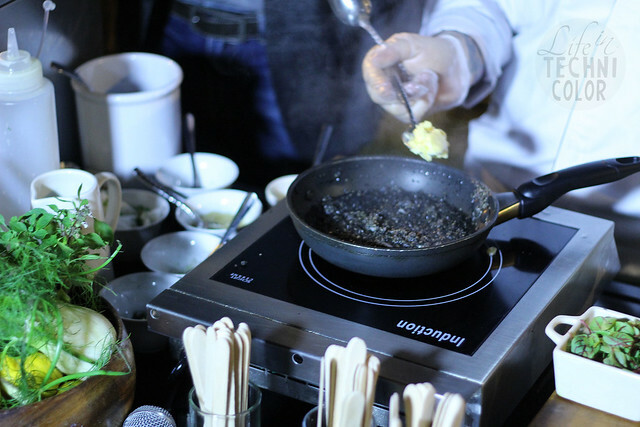 Guests also witnessed live demos from chefs of the different Accor Hotels namely Mercure Manila, Novotel Manila Araneta Center, Fairmont Makati, Raffles Makati, and of course, Sofitel. 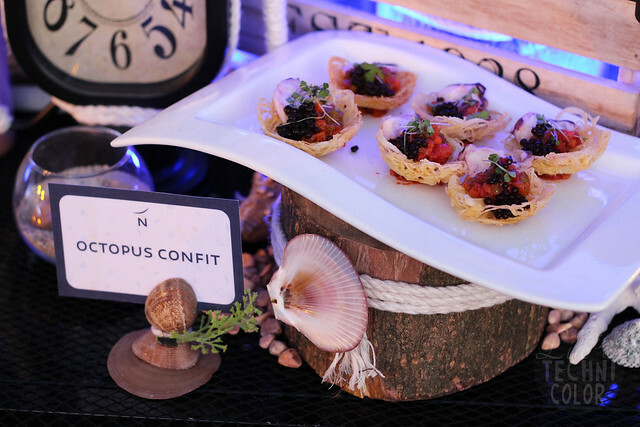 Thank you to Accor Hotels Philippines for supporting the sustainable seafood initiative and putting the health of our oceans first above everything. 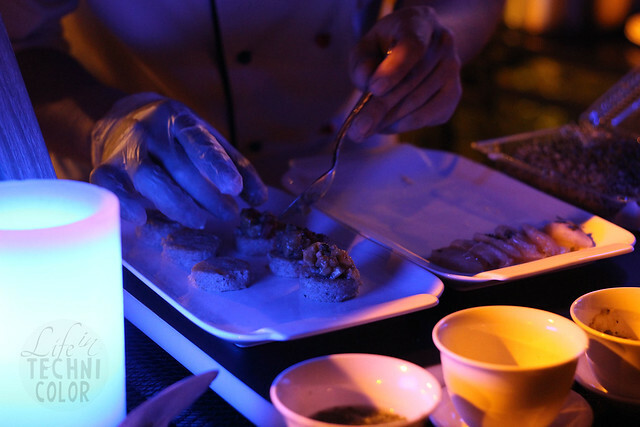 For more interesting events, like and follow Life in Technicolor on Facebook and Instagram!